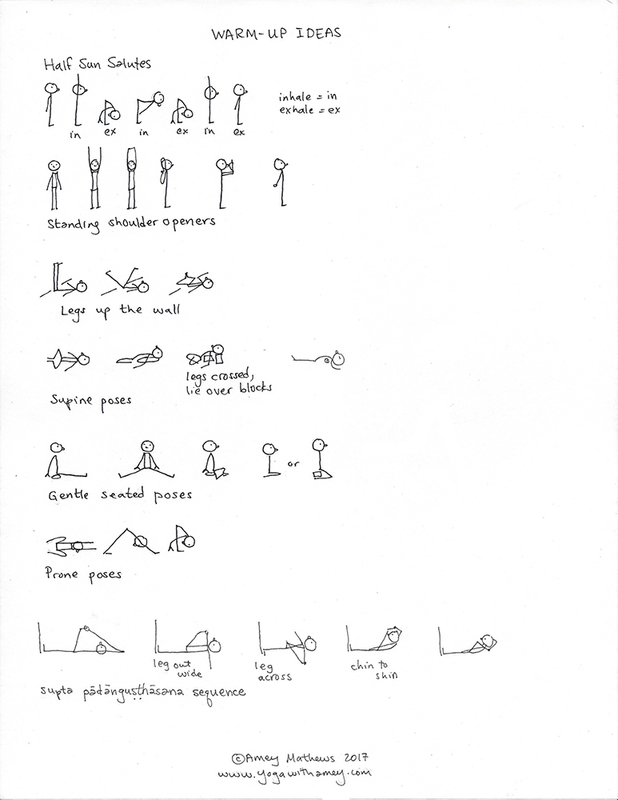 I compiled these drawings to make it easier for people to practice at home. 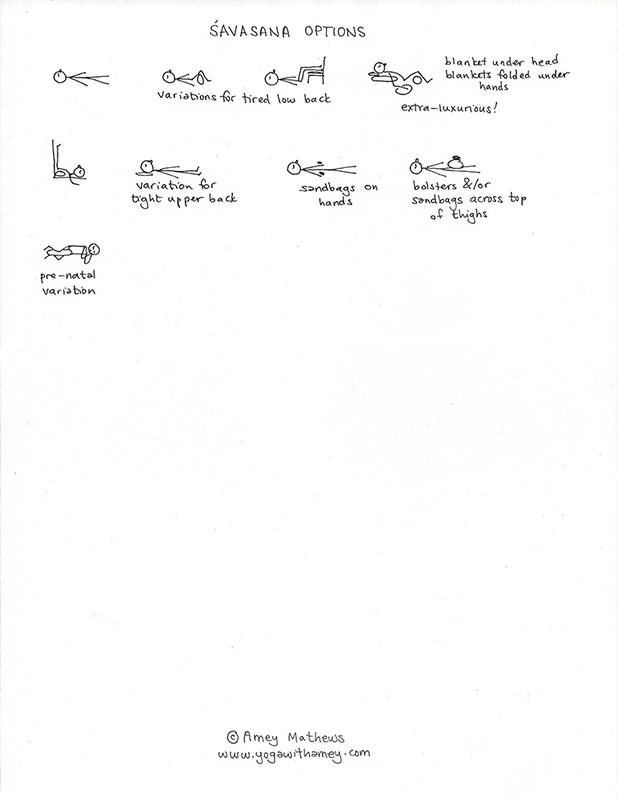 I often hear from students that when they get home, they can't remember what to do. 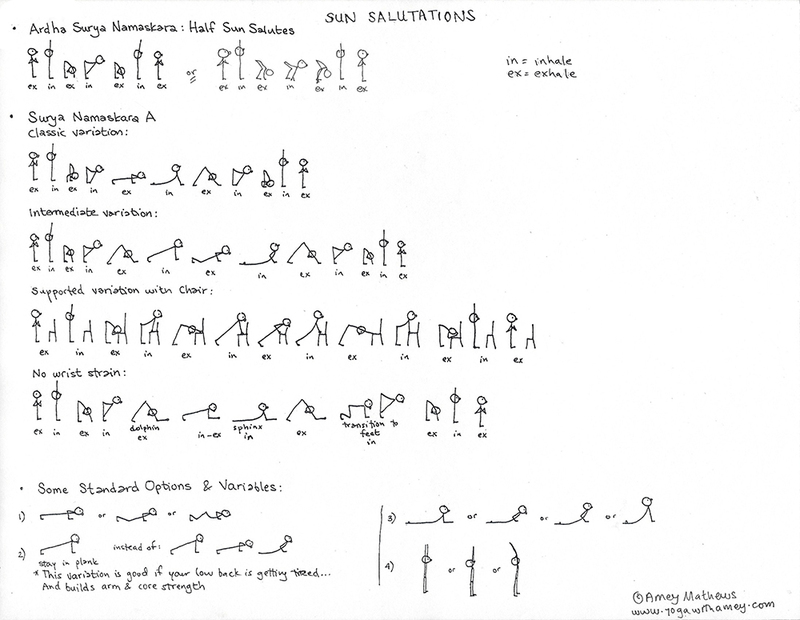 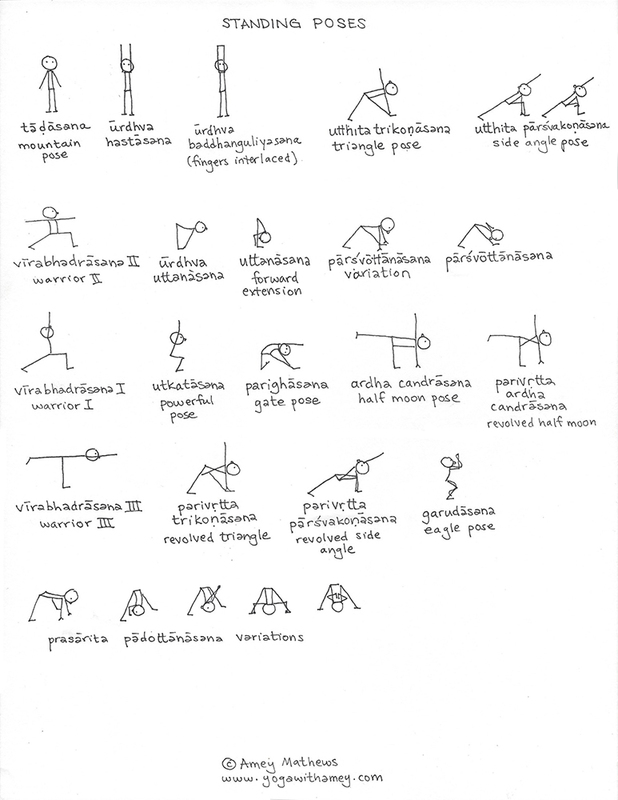 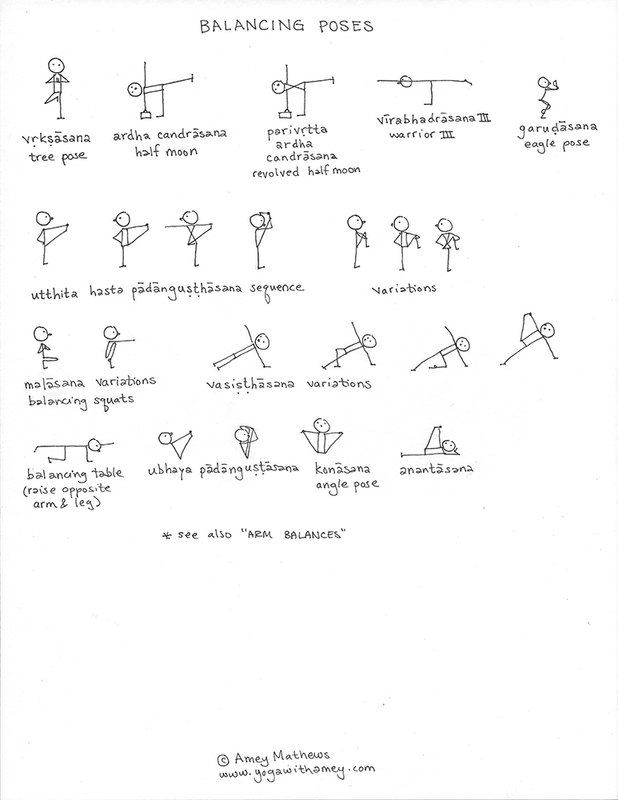 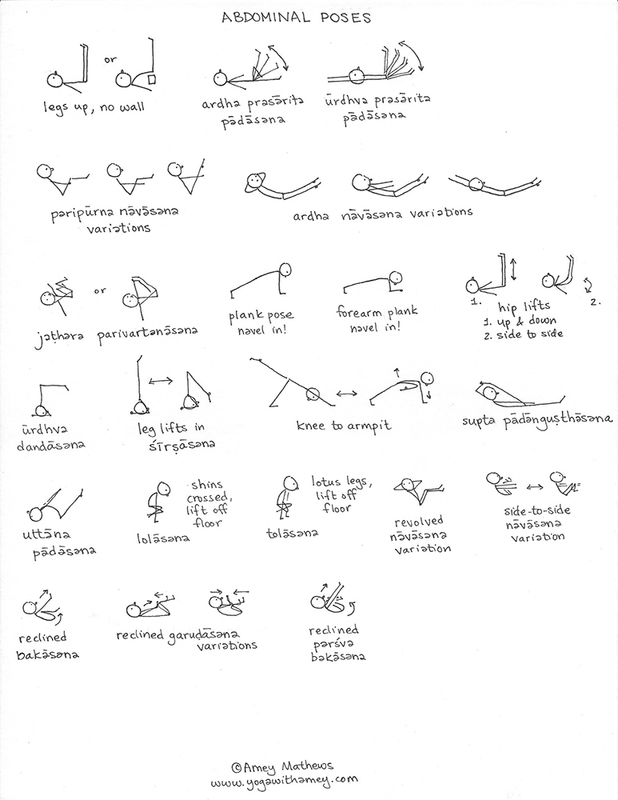 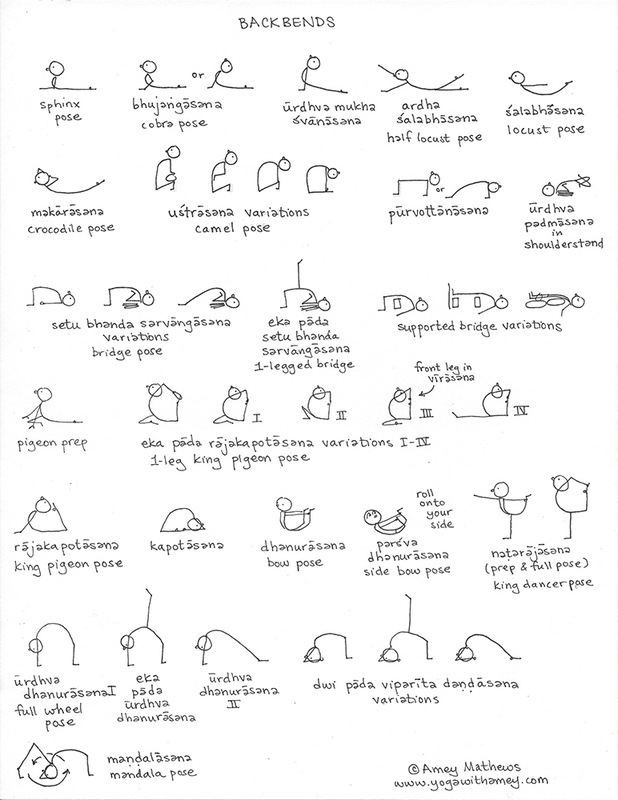 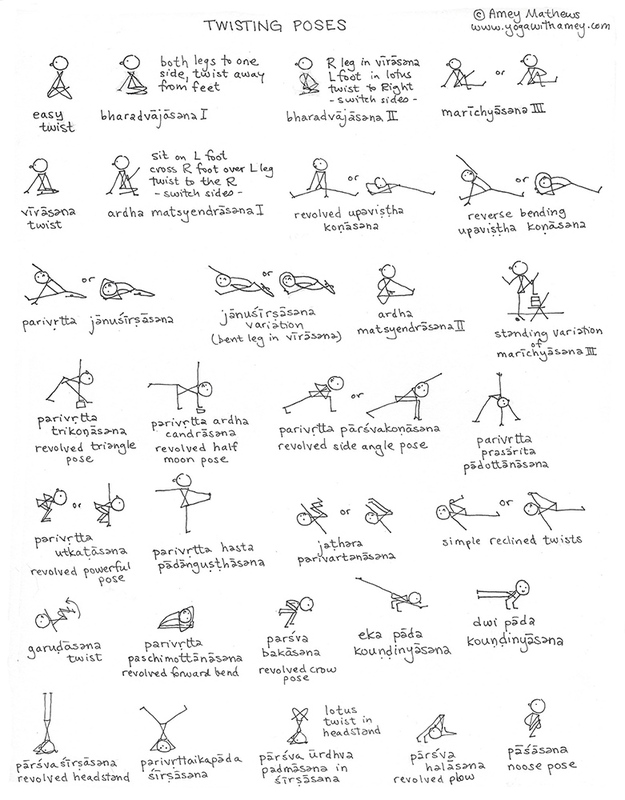 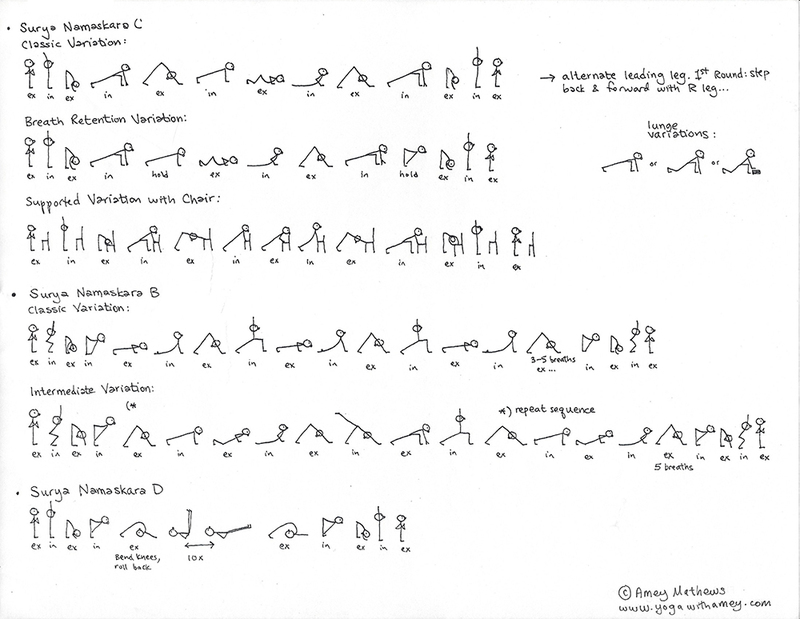 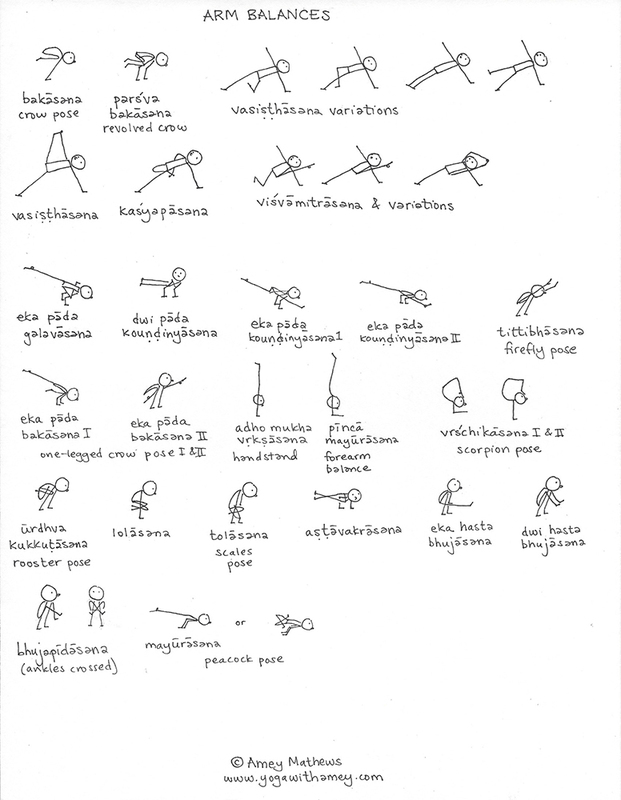 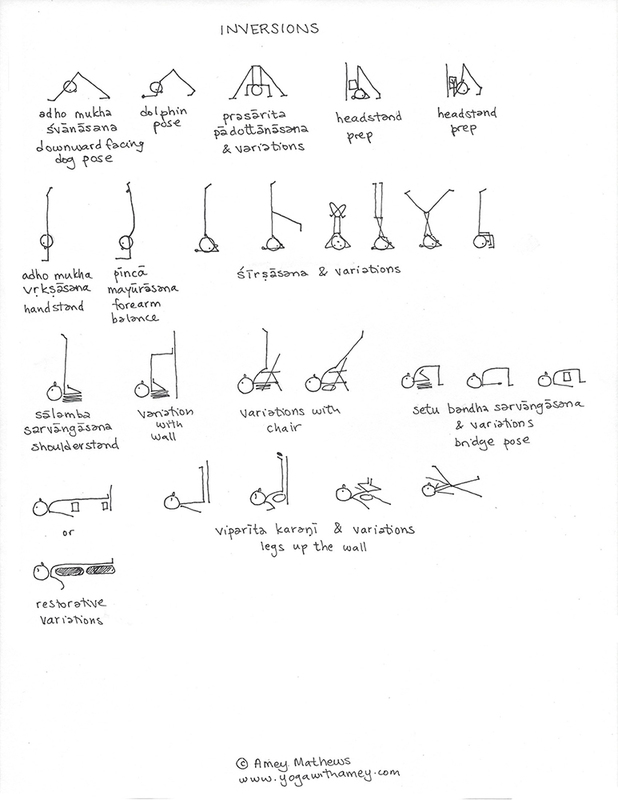 Print these drawings out and keep them with your yoga mat. 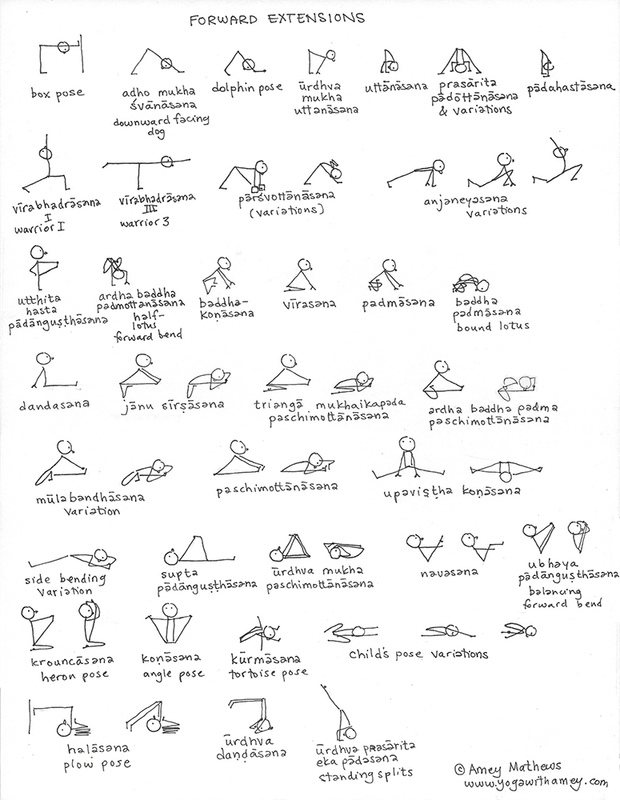 When you're ready to practice, look at these for inspirations and ideas for creating your own practice. 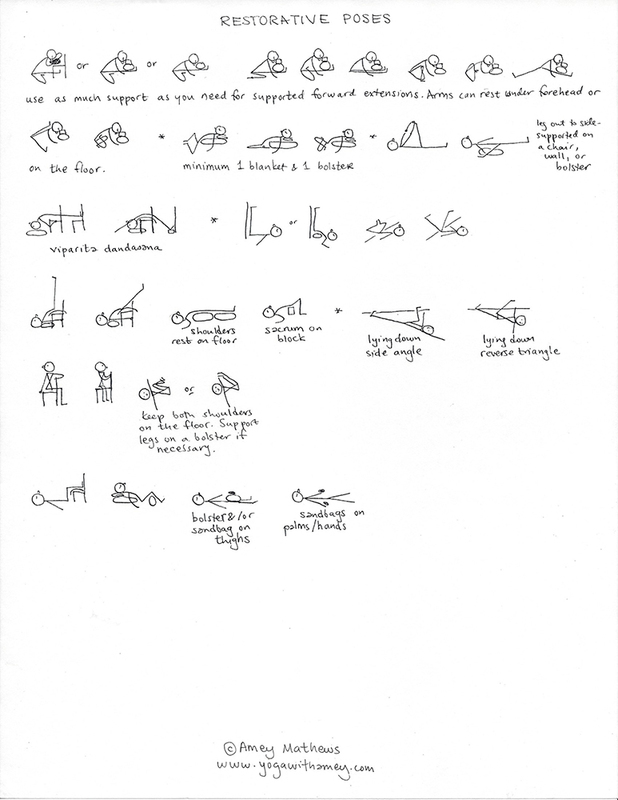 I hope they are useful for you.